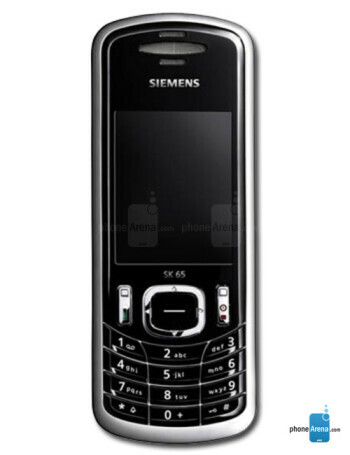 Siemens SK65 is GSM handset which offers complete e-mail management. 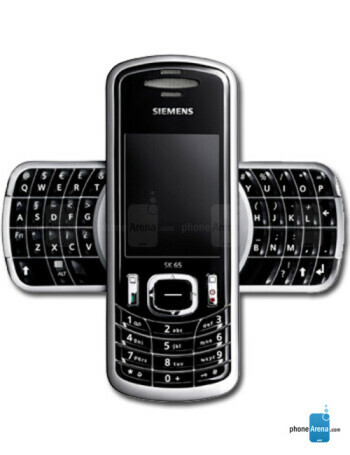 A standard handset will be available allowing manual transfer of e-mail messages from an e-mail account to the phone. The second version will be available with BlackBerry Web Client services aimed at mobile professionals of small and medium offices without a corporate e-mail infrastructure. 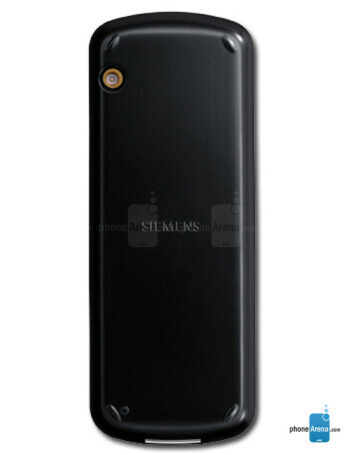 The high-end edition will come with BlackBerry Enterprise Server support. All models feature full-size keyboard, 65k color display, GPRS data, Infrared, USB, J2ME, WAP browser, E-Mail client, SyncML, Bluetooth and video streaming.